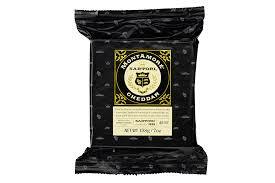 MontAmore is a Parmesan inspired cheese. It is a sweet, creamy and fruity cheese with hints of pineapple and tropical fruits balanced by playful, tangy bite on the finish. (Italian pronunciation: [ˈɡraːna paˈdaːno]) is a hard, slow-ripened, semi-fat, cow’s-milk cheese from Italy, comparable to Parmigiano Reggiano (“Parmesan”). 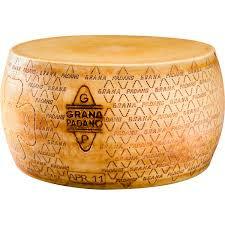 Grana Padano has had protected designation of origin status since 1996. 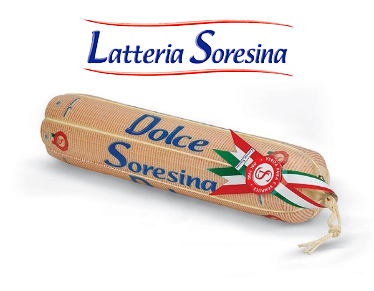 It is made from cows’ milk produced in the Po River valley. 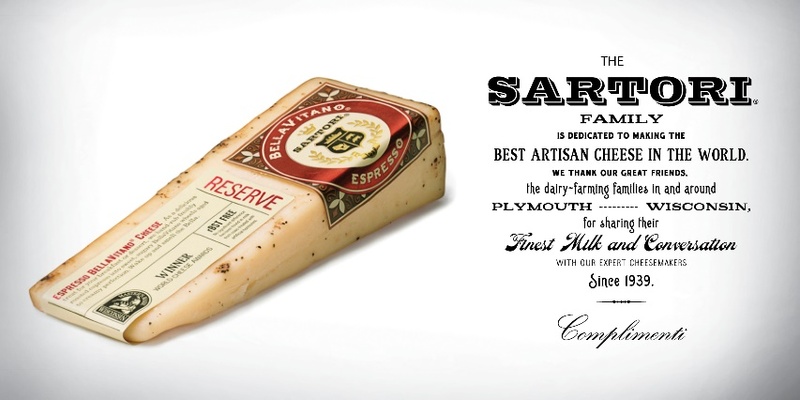 Locatelli is one of the world’s most revered pecorino Romano cheese. Locatelli Pecorino Romano is made from the finest pasteurized sheep’s milk from the regions of Lazio, Tuscany, and Sardinia. 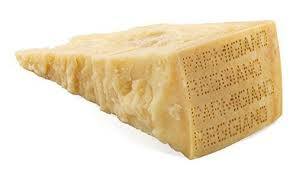 Pecorino, meaning sheep’s milk cheese, has been an honored tradition in Italy since the times of ancient Rome. The name comes from the Italian term “Pecora” literally meaning sheep’s milk. Locatelli’s exquisite Pecorino Romano has a distinct and salty flavor and is greatly admired when served with pasta dishes with heavy sauces, though most people prefer to eat accompanied by balsamic vinegar and a full-bodied Italian red wine. Product of Italy. Auricchio is considered the world’s finest provolone. The texture of Scamorza is elastic, stringy and has less moisture than Mozzarella. In addition, the flavor is more piquant, milky and creamy. 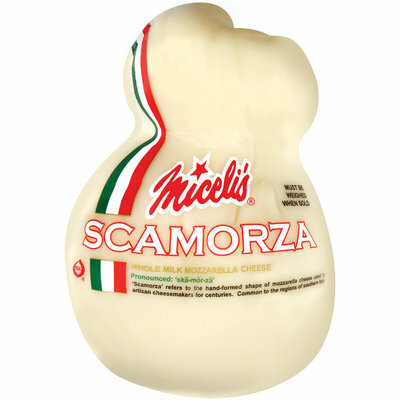 Scamorza is used as a substitute for Mozzarella as it imparts more interest in the recipe. Since Scamorza has excellent melting qualities, it is best known to flavor baking dishes, for griddling or topped with prosciutto for extra zest. Ricotta cheeses originated in Italy over 500 years ago and at Miceli’s, the authentic Italian tradition continues. The word ricotta translates to “re-cooked” and the name is derived from the fact that ricotta cheese is made from heating the whey from another cooked cheese. Made from either part-skim or whole milk, Miceli’s Ricotta has a creamy texture and a slightly sweet flavor. 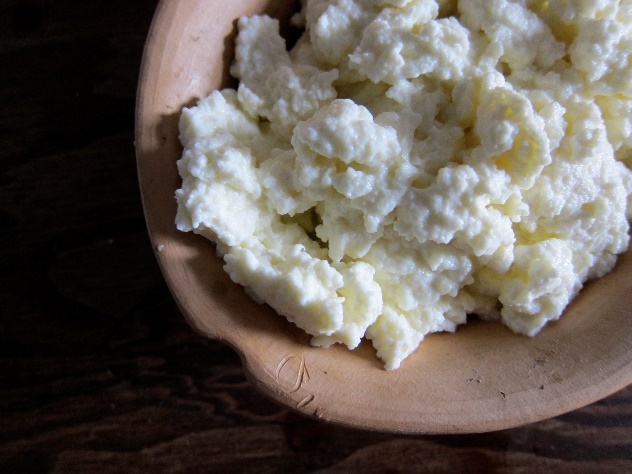 Ricotta is considered one of the healthiest cheeses. Miceli’s Ricotta is the main ingredient in traditional Italian lasagna and manicotti and is a favorite in desserts such as cassata cake and cheesecake. 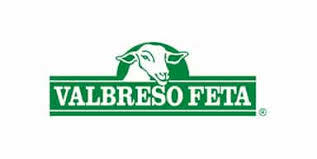 Valbreso Feta® comes from the rugged plateaus surrounding the Mediterranean Sea in southern France. Within this spectacular setting of wild mountain ranges and rivers, Valbreso Feta® is crafted following traditional methods and matured in brine, which gives it a characteristic flavor and texture. The production of Valbreso Feta® begins with 100% Sheep’s Milk from the unique Lacaune sheep that graze on the lush plateaus surrounding Roquefort-sur-Soulzon. The rich, high quality milk of these prolific dairy ewes is used in the making of Roquefort and Valbreso Feta® and provides both with their distinctive taste and superior richness. 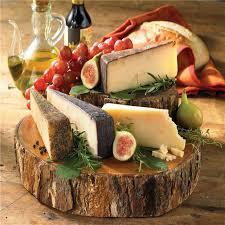 With centuries of experience in production, Greece is one of the largest producers of quality cheese worldwide. 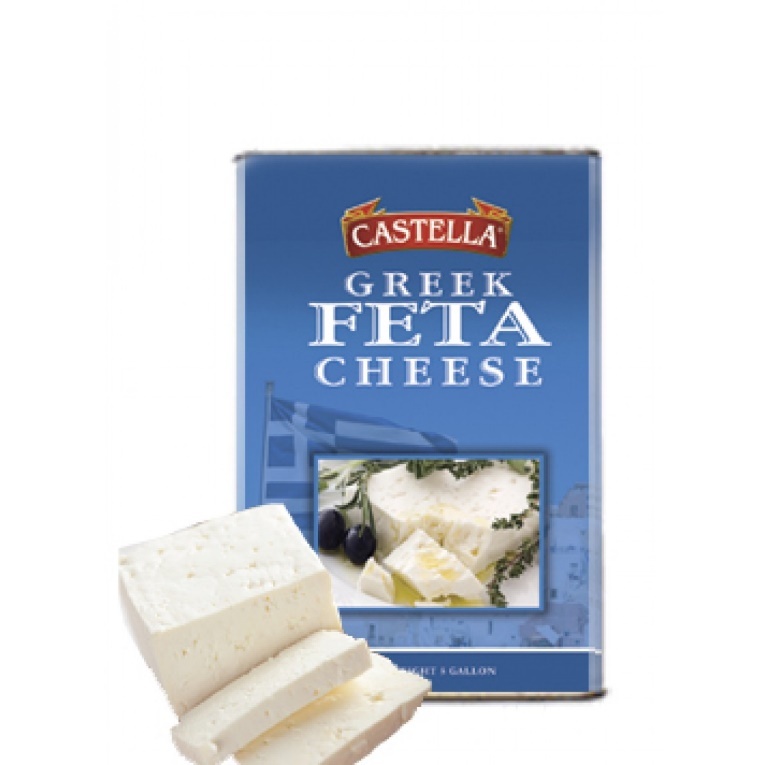 Serving as one of the most popular Greek cheeses, our traditional Greek Feta is soft and salty with an authentic and delicious taste.